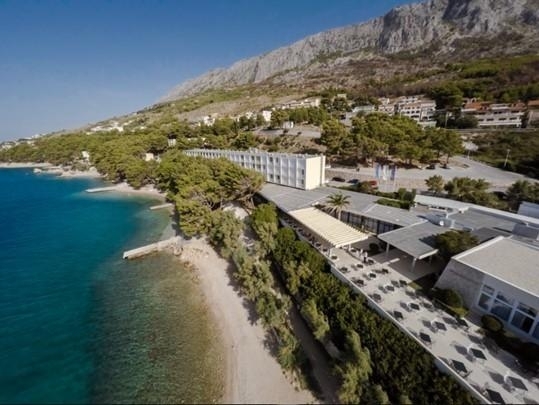 Hotel Sagitta, within Sagitta Tourist Resort, is a hotel that, together with apartments and bungalows, makes a unique holiday spot on this part of the Adriatic. 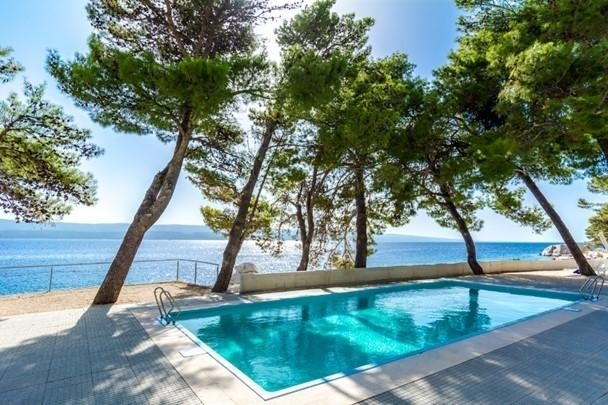 Sagitta is a family-run three-star hotel that continues to invest and enrich its content with the tradition of one of the best tourist accommodation in this area. 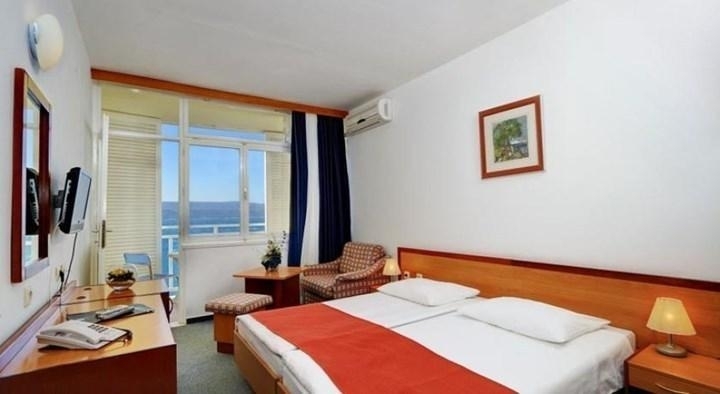 The hotel has 87 rooms enriched with beautiful sea views.